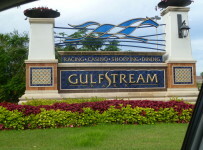 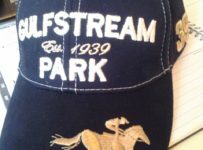 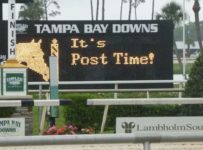 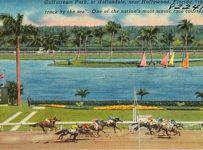 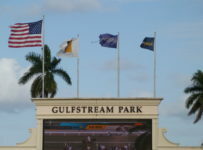 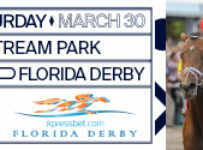 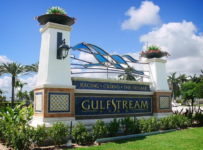 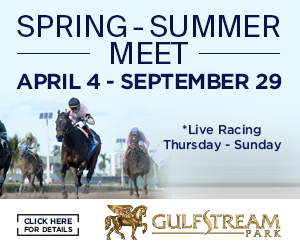 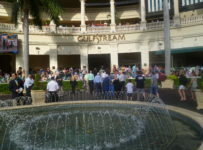 Gulfstream Park hosts a big 12-race card Saturday, with an expected 135 starters! 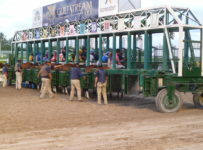 The Bear’s Den Stakes, a $75,000 purse race with the morning line favorite Gemonteer at 5:2.
a 44:1 odds win in the 8th race, winning by 1-1/4 lengths. 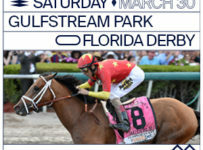 The favorite finished 6th in the 7 horse field. 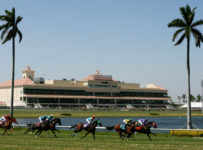 The carryover grows to $40,393. 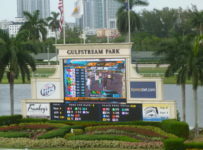 The field for today’s races in the Rainbow 6 is 71 entries, vs. just 50 starters Friday. 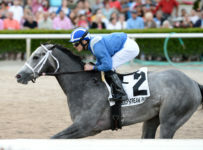 Total handle was $4.18 million Friday.